Insurance considerations – are you covered? It is important that designers are aware of what is covered by their insurance policies in relation to Safe Design and WHS legislation. Professional indemnity insurance will cover the designer for civil or common law claims, but most do not cover criminal prosecutions or fines and penalties which may arise from a breach of WHS legislation. We suggest designers familiarise themselves with their existing insurance policies and ensure that they’re covered. A few insurers are now including some form of cover for damages and fines in their professional indemnity insurance packages. We advise you ask your insurer about the extent of the cover provided. When changing insurers, it’s also important that designers request that the retroactive date be set to unlimited to ensure they’re covered for work prior to changing to the new insurer. If a designer retires or ceases to operate, it would be prudent to obtain ‘run off’ cover as the safe design legislation applies for the life of the structure. If you’re a building designer, architect, engineer, or other building design professional, we encourage you to enrol in our flexible and convenient ‘Safe Design Online Short Course’. 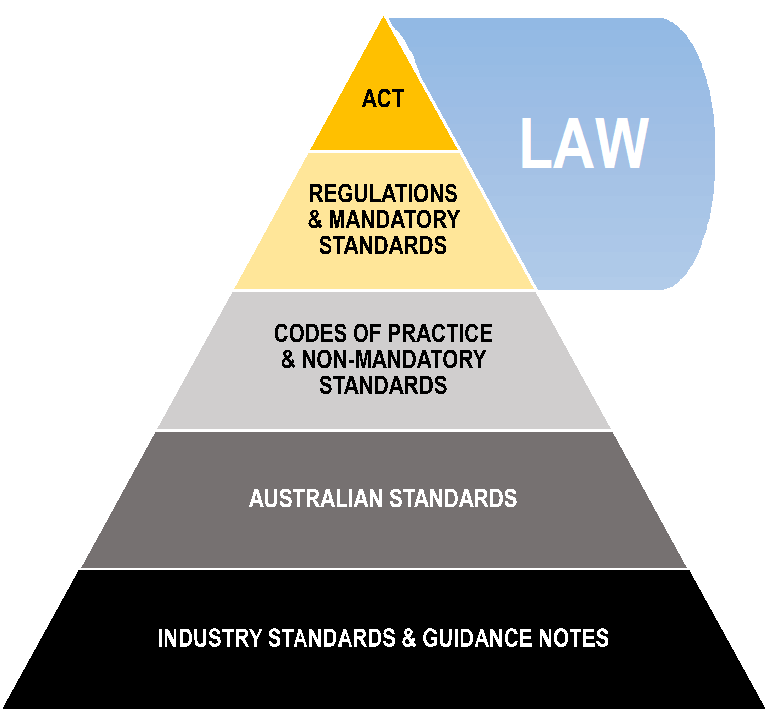 It has been designed to assist you understand and practice safe design principles and is endorsed by the Safety Institute of Australia (SIA)’s Professional Development.